Think about the surgical blade you are using. How much do you know about where it was made and how it should perform in your hand as you are ready to make an incision in a patient? 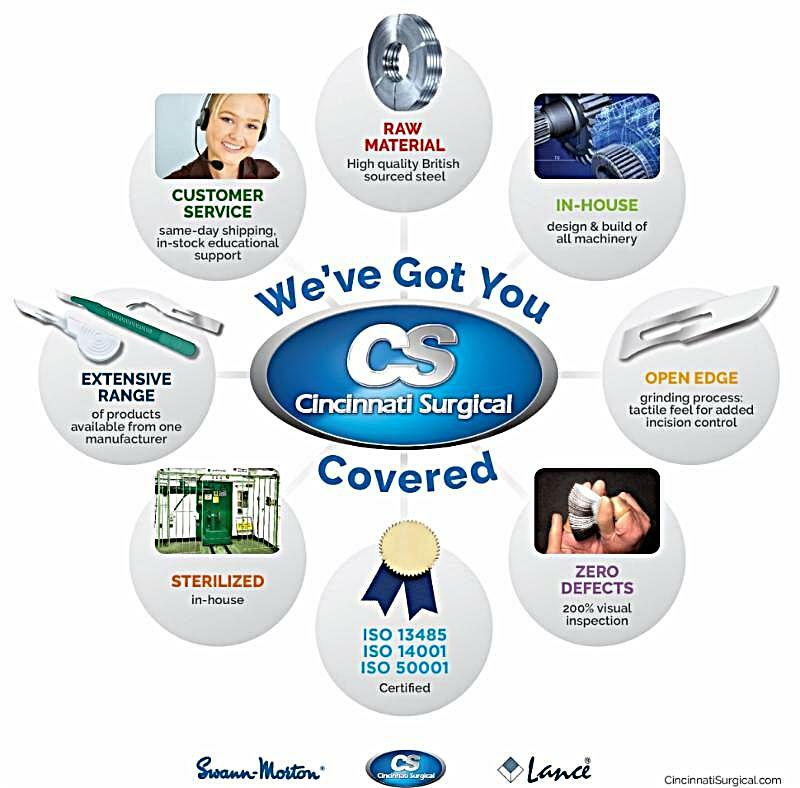 At Cincinnati Surgical we understand the common perception is that all blades are created equal. When in fact there are many slight differences in the production of a blade that have an effect on the blade performance. Wouldn’t you like to know your blade is going to stay sharp longer, rather than continually change blades throughout a surgical procedure? By using the Cincinnati Surgical, Swann Morton and Lance portfolio of blades or scalpels you can be assured that from start to finish we stand behind our quality. No more waiting on backordered items. Forget using multiple blades because the edge dulls too quick. Raise your expectations for this product, defects are not just a part of the process. You don’t need to settle with these issues anymore. 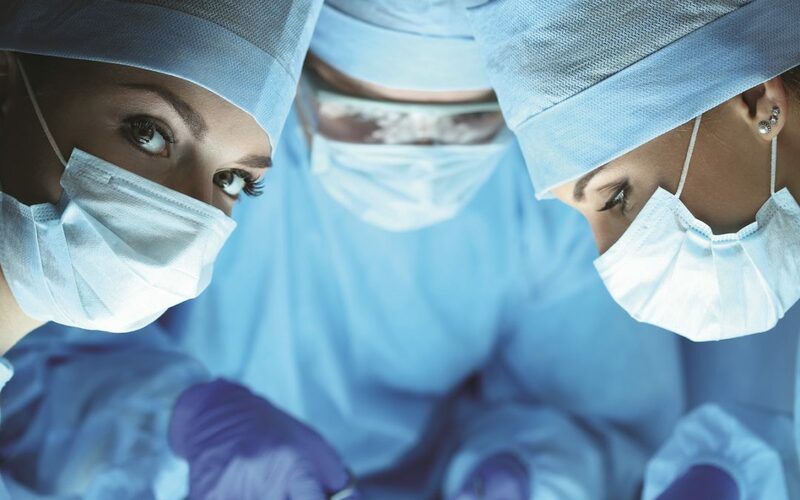 We are here to help you and change the status quo for surgical blade expectations. Through our unique joint manufacturing agreement with Swann Morton we are able to bring global leading surgical blade manufacturing to the US market. From the quality of the steel to our ISO manufacturing standards and visual inspection of each blade, we are able to provide a consistent, zero defect product line that will ensure durability and consistency each time it is used. With our extensive range of products and ability to ship same day, we offer a product that can be trusted when quality counts. Want more educational materials about the blades you are using? We’ve Got You Covered there as well. Informational one-sheets, videos and FAQs can be found in the resource and news sections of our website. You can even sneak a peek at the factory where the blades are made in this BBC video.